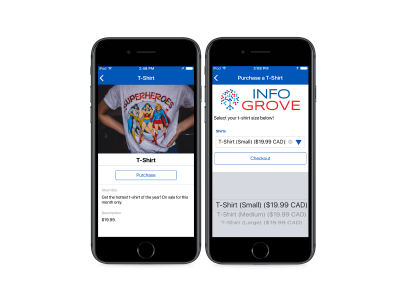 Info Grove has many different ways to provide content in your mobile app. 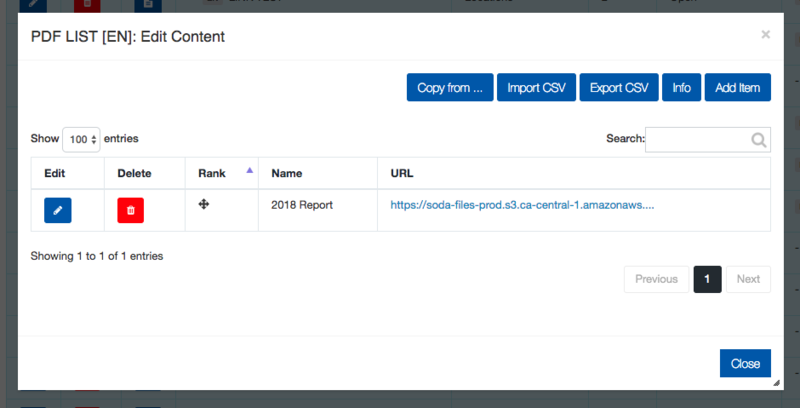 With over 20 modules to choose from, content can be configured in a variety of formats depending on the specific needs of the user. 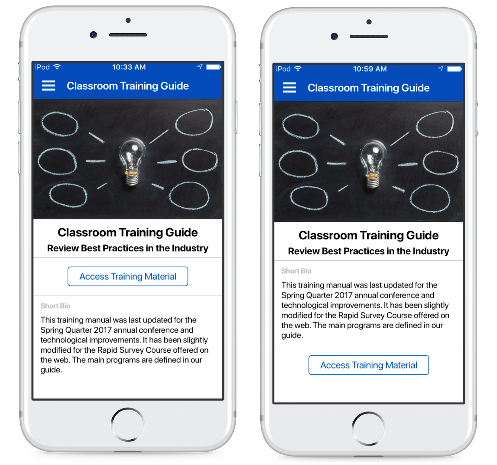 Here we demonstrate a simple way to provide content in a mobile-first format by adding a “clickable” button on an individual page. By using this simple navigation trick, you will provide a better user experience to app users and keep them coming back for more. Step One: Create a “Plain List” for your starting page. 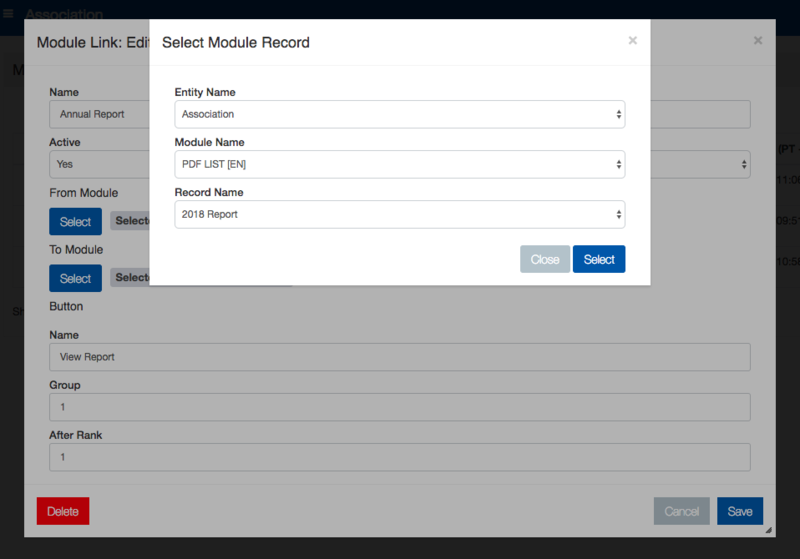 Step Two: Add a single record to the plain list, such as a report, guide, or any relevant information. 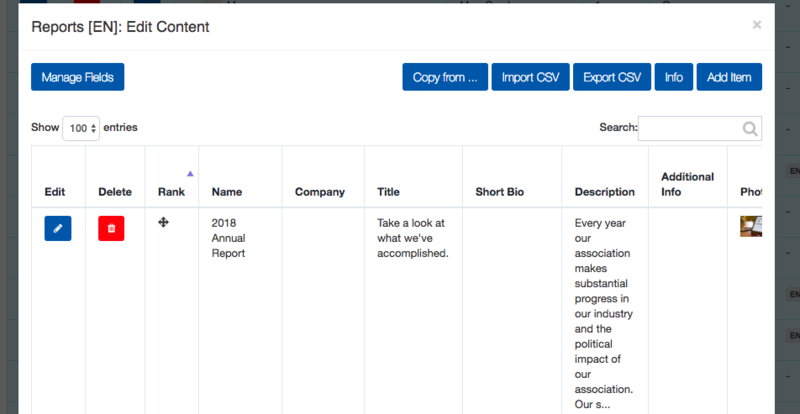 For this example, we’ve created a “2018 Annual Report.” From here you can add information, photos, videos, and relevant links. Step Three: Create a new view, or, the landing page content. This will become the destination after the button is clicked. The second page can be a PDF list, an event schedule, a content HTML, or any other view in Info Grove. For this example, we created a “PDF List” view. After you created the second view, add the content (we uploaded PDFs to our list). Note: If you want to put the button on the bottom of the page, change the “group” to 9 or higher. Step Five: Add the new content to your menu. From here you can either direct users to the entire plain list you just created, or, the single item in the list (ex: 2018 Annual Report.) 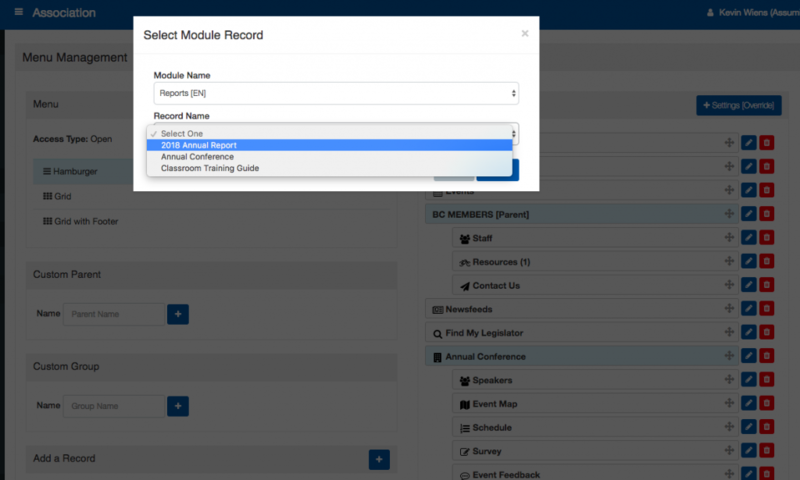 If you want to add the single item, on menu management click “Add a record” and find the item you created. 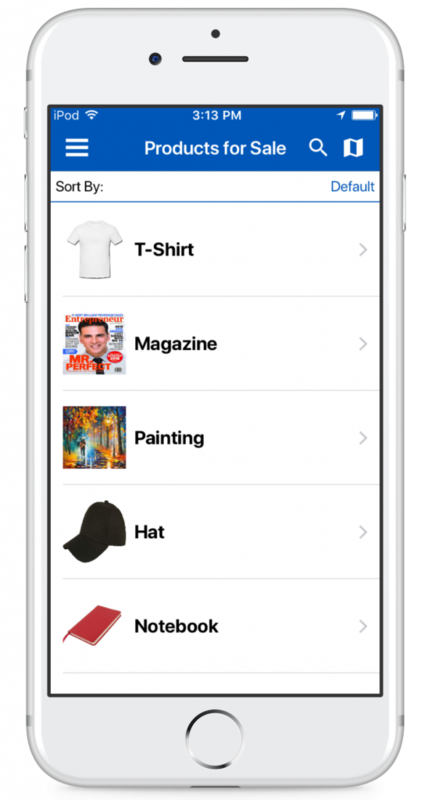 Step Six: Drag and drop your item to the desired place and add an icon to complete the item. 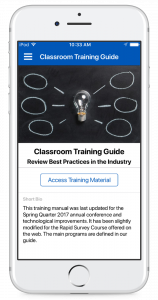 Interested in learning more about Info Grove mobile apps? Click here to learn more and schedule a demo today. 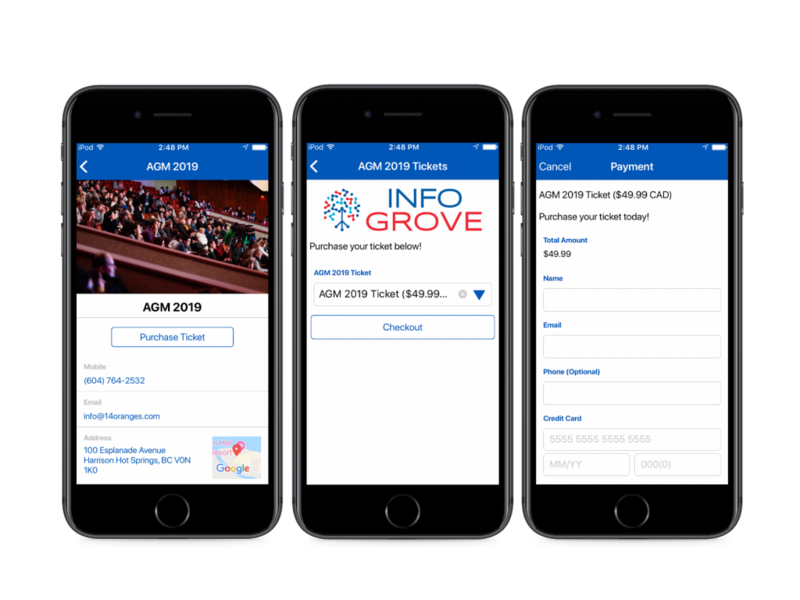 The latest feature for Info Grove is our “Campaigns” tool for associations and organizations. 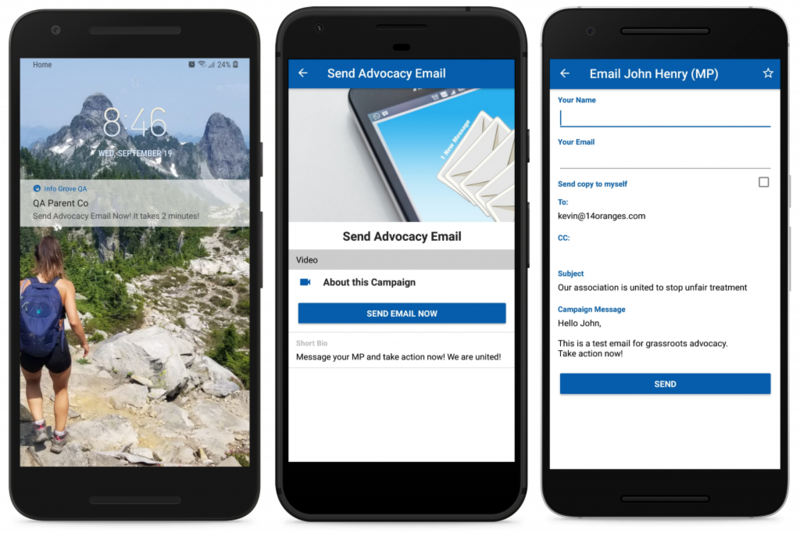 Campaigns allow organizations to pre-configure an advocacy email for members to send in the mobile app. Emails can be sent to political representatives to encourage action in government. 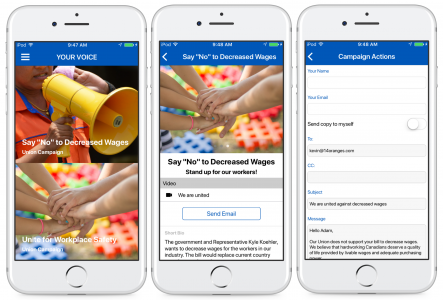 The feature is designed to make grassroots advocacy campaigns as simple as possible in a mobile-first format. Associations can create multiple campaigns to run simultaneously while addressing different issues of need. Step One: Configure the campaign details (name, info, videos, photos, etc.) 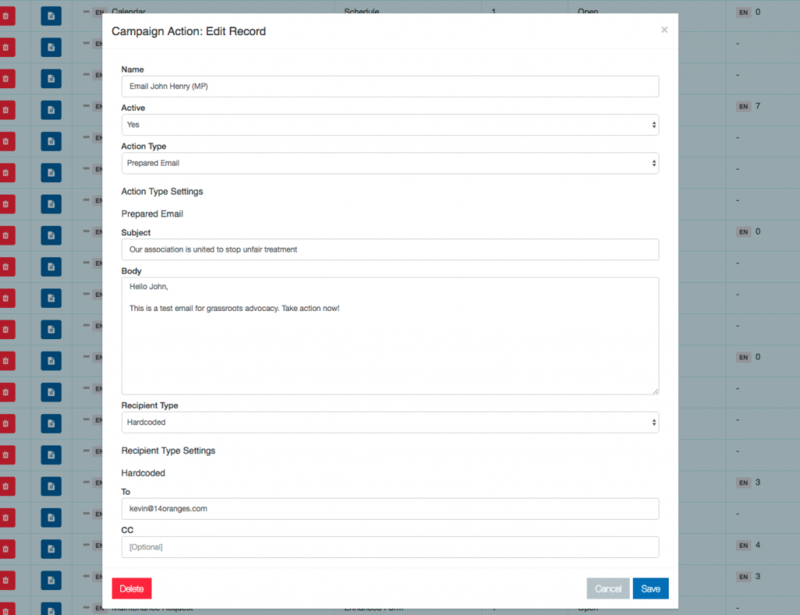 and at the bottom click “campaign action” and create the pre-configured email information. After you’ve created the email, edit the campaign link (this creates the button to click) and define your button title. 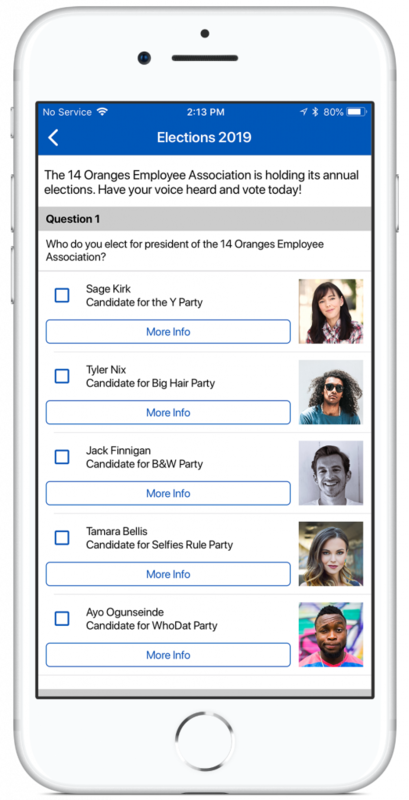 Step Four: Send push notifications and take users directly to the campaign button. Step Five: Members launch the campaign and can send an email in just a few minutes. 1. Schedule a series of notifications over several days or weeks to maximize engagement. 2. After you create a new campaign, add it to the top of your menu to emphasize the call-to-action. 3. CC yourself or your organization’s email to see how many emails are sent by your members. Interested in learning more about campaigns for grassroots advocacy? Click here to learn more about Info Grove and schedule an online demo today. A geo-fence is a virtual perimeter for a real-world geographic area. The virtual area is set up using global positioning system (GPS) technology. The majority of geo-fences work together with a mobile device and a downloaded mobile app. In most cases, as a mobile device enters a geo-fence, it triggers a pre-programmed action on the device. How does a geo-fence work? We will explain the process as if your geo-fence is working in conjunction with a mobile app. First, the virtual area must be configured by an administrator in the backend of your mobile app. For many applications, this involves accessing a content management system and setting a longitude and latitude for the desired area. The administrator then determines how large the geographic boundary will be, in meters. The size of your geo-fence is set drawing a radius from the latitude and longitude and creates a virtual circle around your defined area. 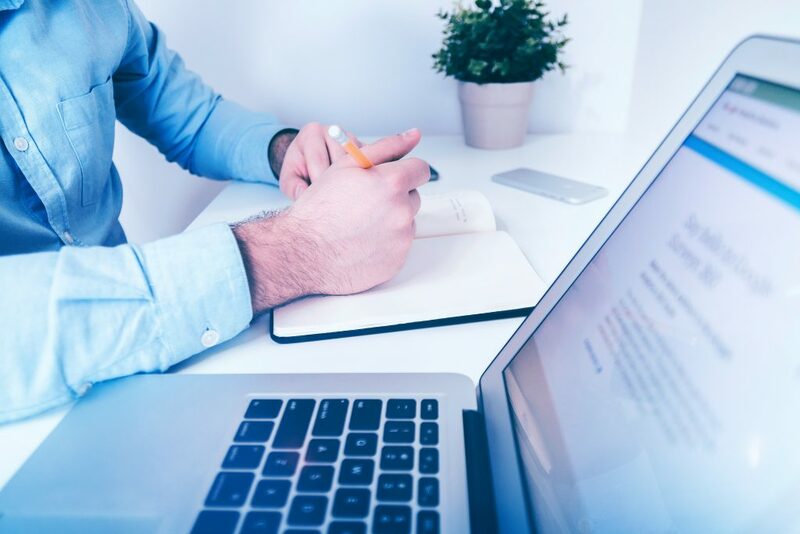 The final step is to determine what type of location-timed service you are going to provide, either a local notification or location-specific content. Second, the user must have your app installed and they’ll require location services turned on for your app. It’s important to ensure the app users have location services turned on in order for your geo-fence to function. 1. Automatically send a local notification to the user within seconds of the app user entering your defined perimeter. The notification can provide information, link them to other pages within the app, external URLs, and mobile resources. 2. Activate content that is only accessible when the app user is physically inside of the pre-defined area. When a user enters the area, they “unlock” new pieces of content in the app that would otherwise be inaccessible when they’re outside of the area. 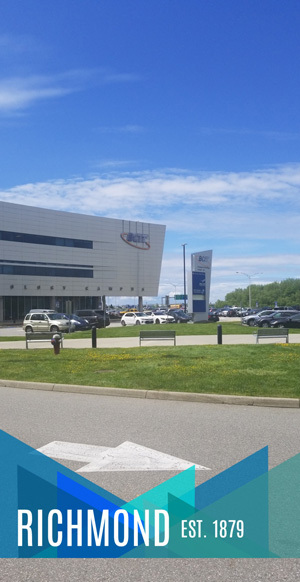 Snapchat uses geo-fence technology to enable specific filters as mobile devices enter new areas; this an example of “unlocking” location-based content. If you’ve used apps like Snapchat in the past, you’ve probably noticed this location-based service. Location-based filters and stickers are widely used with Snapchat. Most major cities in North America have their own unique Snapchat filter made with a geo-fence which covers city limits. There are countless benefits of geo-fence technology working with a mobile app, the most significant being improved mobile engagement. Geo-fencing allows you to notify your app users at the most relevant time or provide more relevant content. 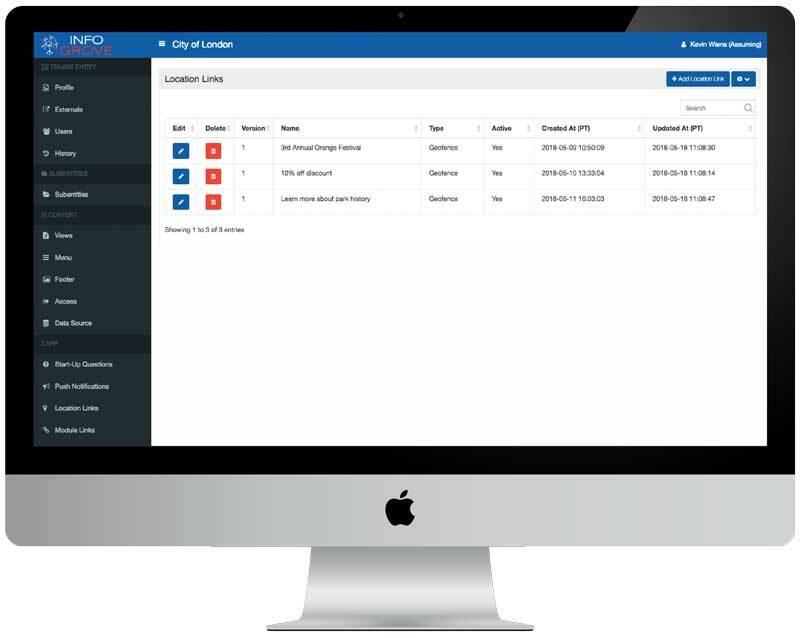 Businesses, governments, organizations, and events have a powerful toolkit for reaching their target audience in a timely fashion with geo-fences. Cities have a unique opportunity with geo-fence technology. Cities have a guaranteed user base for location-enabled services, as the citizens move around the city every day. 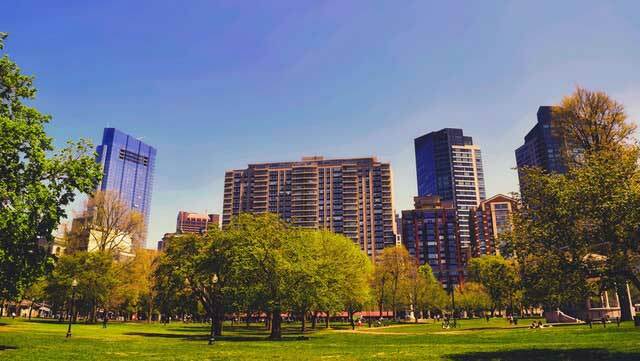 Cities can set up geo-fences in the downtown shopping areas, parks and recreation facilities, and relevant boundaries. 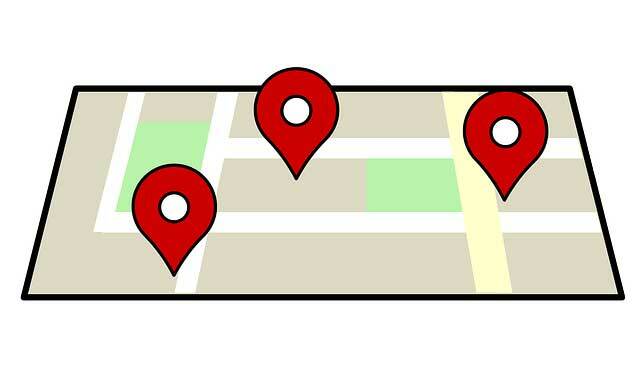 Cities can use geo-fences to set up notifications to connect citizens to local deals, discounts, or events, and provide useful information about the physical area they’ve just entered. For example, as a user approaches a trailhead for a hike, they could be greeted with information about rules and safety in the outdoors. 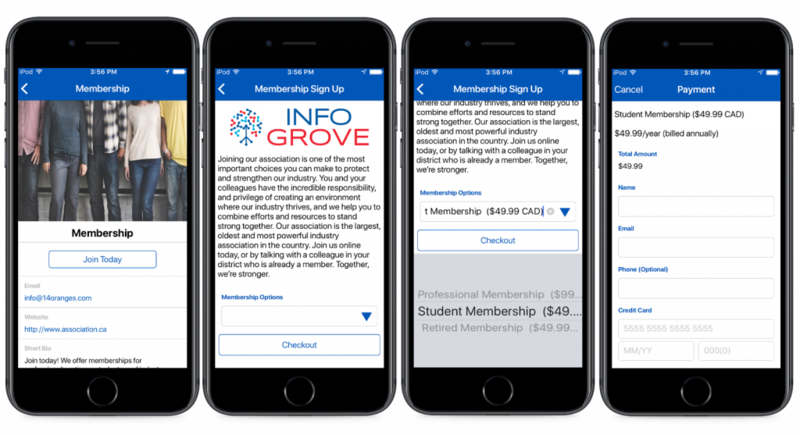 Associations are able to use geo-fences in a few creative ways to enhance member engagement and the overall member (mobile) experience. 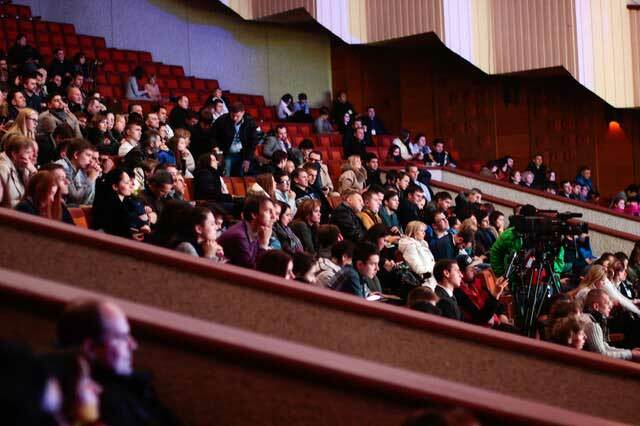 Events are a great way to leverage geo-fence technology for associations and organizations. 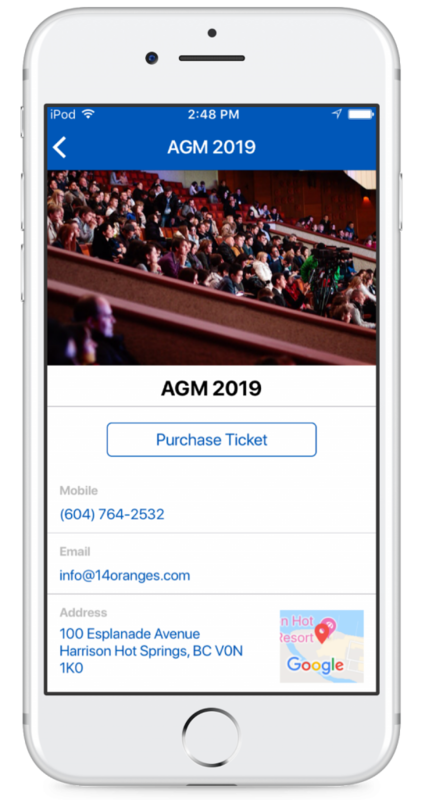 As attendees enter the venue, you’re able to greet them with an automated notification. A geo-fence could remind them about the day’s activities, schedule, or direct them to more content in the app. Add a new geo-fence for every day of the event, or set up a few smaller perimeters for larger events. Also, associations can enable content that is only accessible when the app user is physically inside of the pre-defined radius. When a user enters the event, they “unlock” new content for the event that would otherwise be inaccessible when they’re outside of the area. Associations are routinely engaging members with grassroots advocacy campaigns. 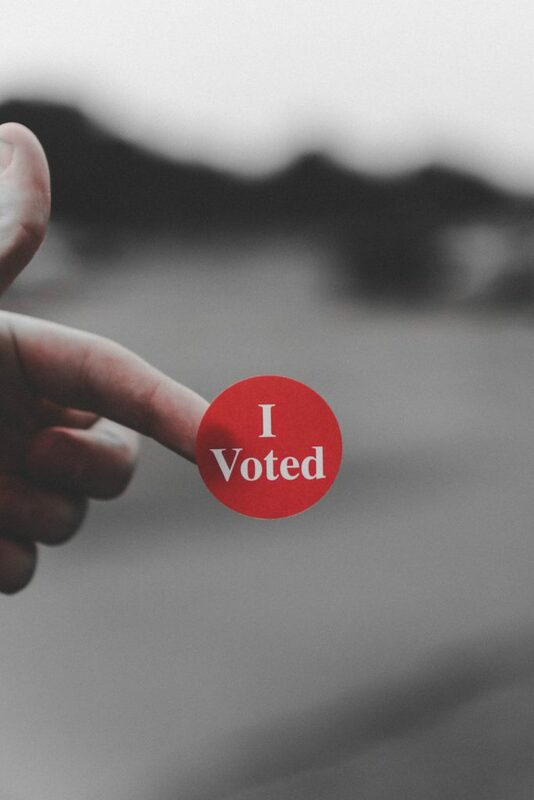 Try setting up a geo-fence around your state legislature or political building and remind users as they cross the radius to contact his or her representative. 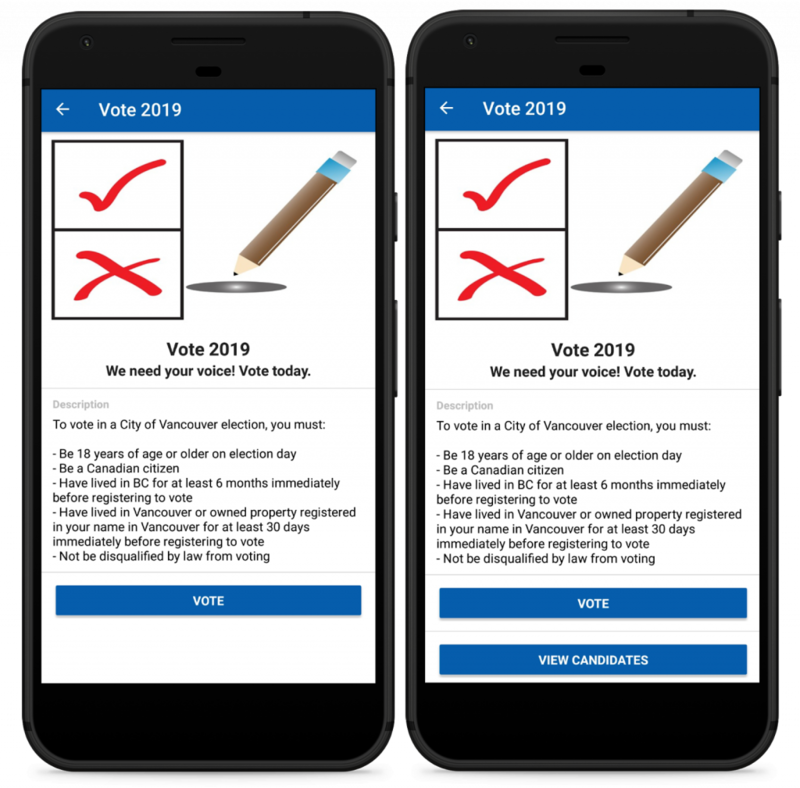 The notification will likely be viewed as relevant and less obstructive than usual push notifications, as the user is physically located near the building you’ve chosen. 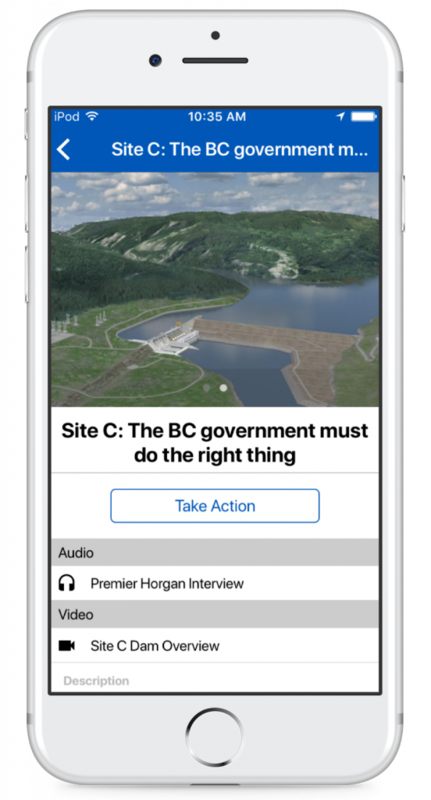 If your mobile app integrates with KnowWho, an online government directory for advocacy, the geo-fence can link users to send an email or phone his or her representative regarding the advocacy issue. Many associations provide members with a variety of benefits. So many in fact, that members often forget what’s available to them. 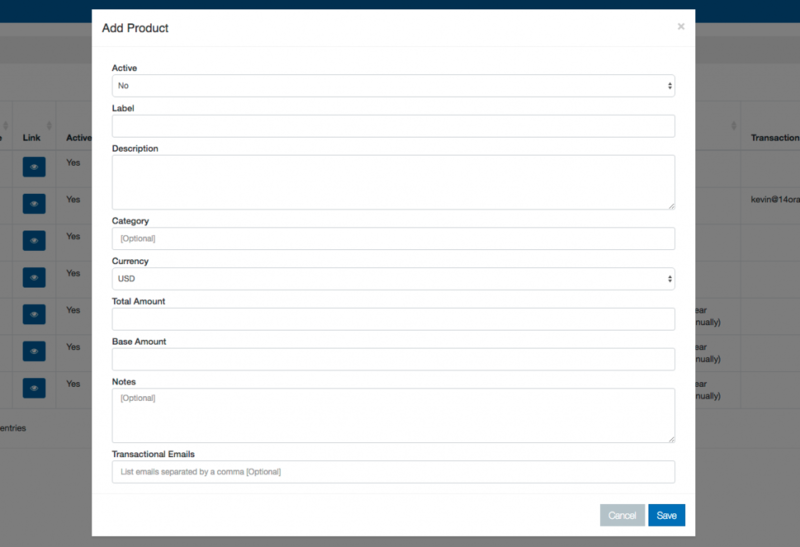 Enable geo-fence locations around physical storefronts for member benefits. For example, an association may offer a bank or credit union account or car rental services with membership, so a geo-fence could be set up around those locations to send reminder notifications to members. You will most likely require members to possess his or her membership card (QR Code) within the mobile app if they wish to redeem their benefits at the locations. 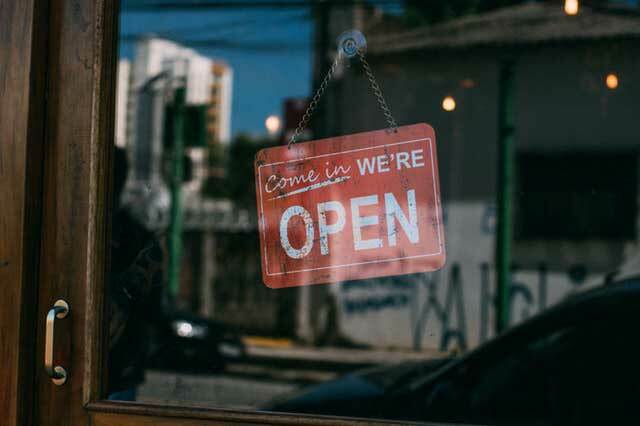 Businesses with a physical storefront have a competitive advantage with geo-fencing, especially if the business has people returning often, like a restaurant or clothing store. 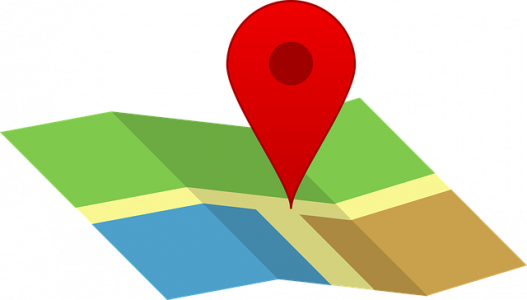 If your business has multiple locations, you can configure separate location-timed notifications. Sending a local notification to users who already have your app installed will go a long way for increased customer loyalty. For example, configure a geo-fence so when an app user gets within 2km of your storefront, they receive a push notification with a code for 10% off their next purchase. Within the notification, you can list the details of the promo, such as “valid only at our downtown location” or “expires within 24h”. It’s important to remember that geo-fences leverage longitude and latitude when generating a perimeter, so a geo-fence can only measure the width of a certain space and not the height. Why is this important? High rise buildings present a few obstacles for geo-fences. 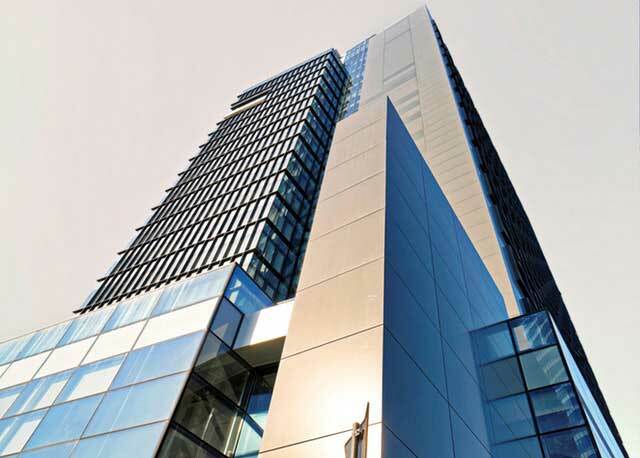 Example: For a 12 story building, only one geo-fence can be enabled for the entire building. You are not able to add a geo-fence for each floor as the user is passing through the same radius for each floor. If you are attempting to integrate location-based services for this type of scenario, a beacon would be a better fit. 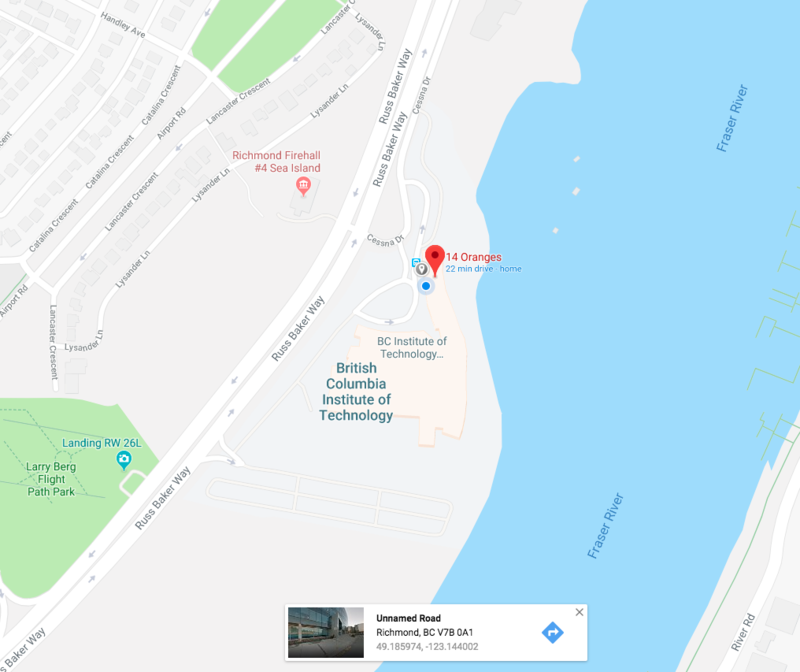 Also, many high rise buildings may interfere with the connectivity of cellular devices to global positioning systems, meaning the geo-fence may not detect the device has entered the area. We have already touched on location services, but it’s important to discuss again. At the end of the day, if the user does not have location services and data/wifi enabled, they will not receive the geo-fence content. We recommend reminding users to turn on the feature in their settings, especially for city apps or events. Make sure you explain to the user the benefit of turning these services on and what type of information they will receive. In Info Grove, we define geo-fences as “Location Links.” The reason for this is because geo-fences leverage user locations and often link users to a new location in the mobile app. The “Name” you choose is only for internal purposes and will not be seen by app users. Enter the longitude and latitude in the Info Grove backend. Then, determine how large you want your geo-fence to be. Info Grove recommends making the radius no smaller than 100m to improve accuracy of location services. Info Grove gives you the option to redirect people when they click on the geo-fence. If you’re providing additional information, you can use this section to define the landing page in the app. 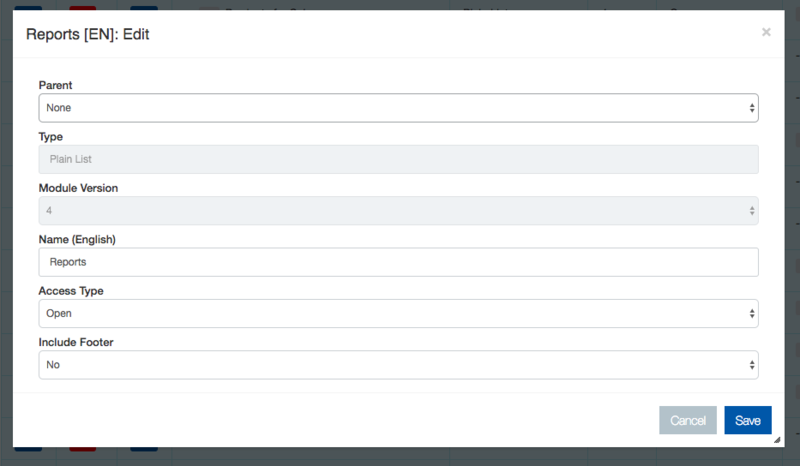 You’re able to send users to any of the modules you’ve created in Info Grove. 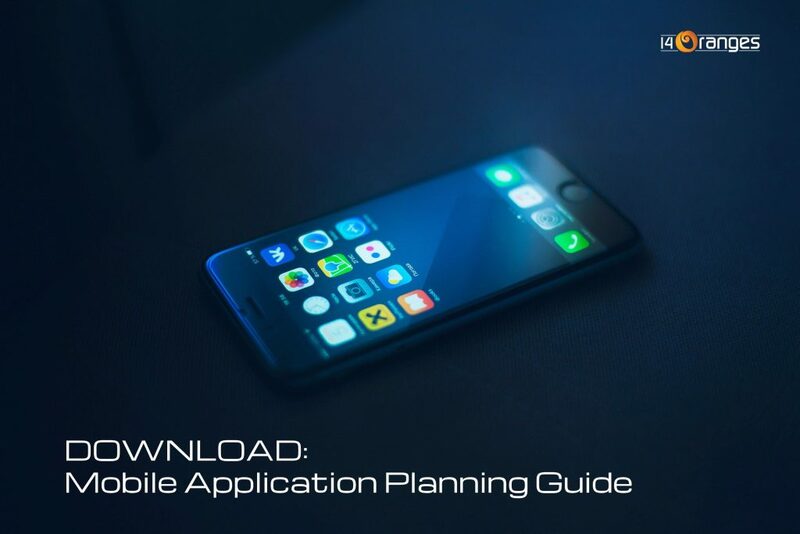 Setting a location is optional; however, if you leave the space blank it will launch the home page of the app when clicked on. As app users enter your geo-fence they will be greeted with a timely local notification! If you’re having trouble with your geo-fence, contact us at support@14oranges.com. Or, if you want to learn more about our geo-fence technology and Info Grove, contact us as sales@14oranges.com.